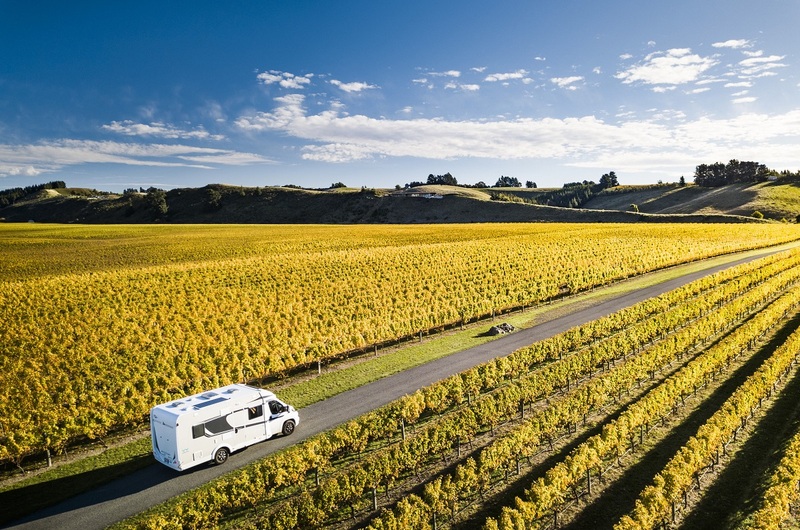 A campervan holiday is one of the best ways to see New Zealand – you can travel at your own pace, get off the beaten track and take time to enjoy the spectacular scenery for which this country is famous. Now is the perfect time to book a New Zealand holiday, as the busy summer period comes to an end and the landscape takes on its new colours. Here are six reasons why you should experience the beauty of autumn and winter in New Zealand. 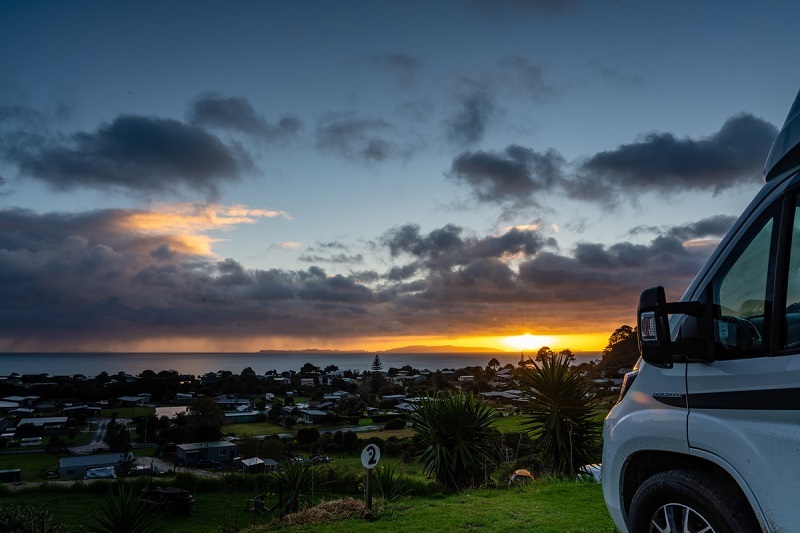 Regular Wilderness travellers, Mike and Kathy, took their most recent trip around New Zealand in the Outback 4 from Wilderness Motorhomes and found it was ideal for adventures on the road. New Zealand is made for exploration. It’s full of beautiful beaches, geothermal wonders, mountain-top views across lakes and many more scenic spots that are tucked away for you to discover when you get off the beaten track. Word of mouth (particularly in today’s social media driven world) is a powerful thing. And it’s a very useful thing when you’re booking something as special as a campervan holiday. 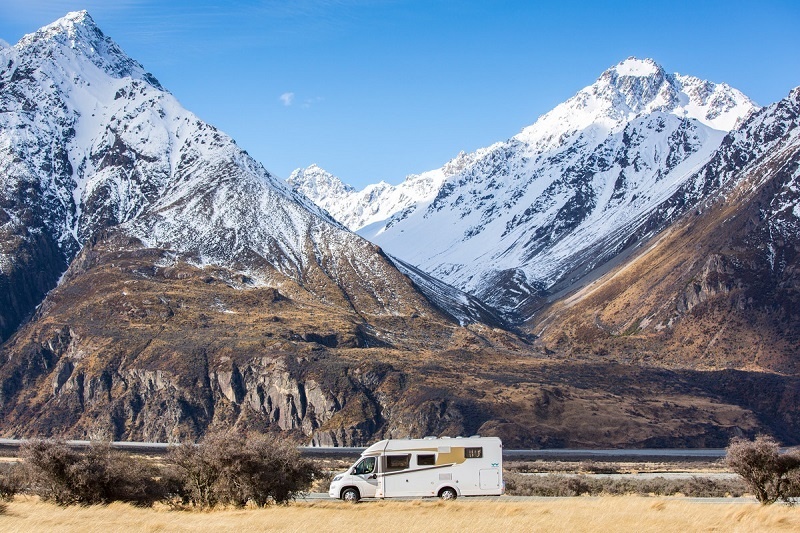 Whether you’re travelling with the family, a group of friends, or your other half, it’s easy to choose the right Wilderness motorhome for your New Zealand holiday. If you’re dreaming of a summer holiday in New Zealand then don’t delay – book now to make sure you can see the sights while enjoying the beautiful weather over the country’s most popular holiday period. A holiday is a big investment and you want to be sure you are getting value for money, as well as a stress-free and enjoyable experience. Part of the fun of a campervan holiday is cooking and eating in a different place every day. Preparing meals on the road isn’t difficult, as modern campervans offer gas cook tops and small ovens. Plus, you can often hire a barbecue that stows easily in the garage. 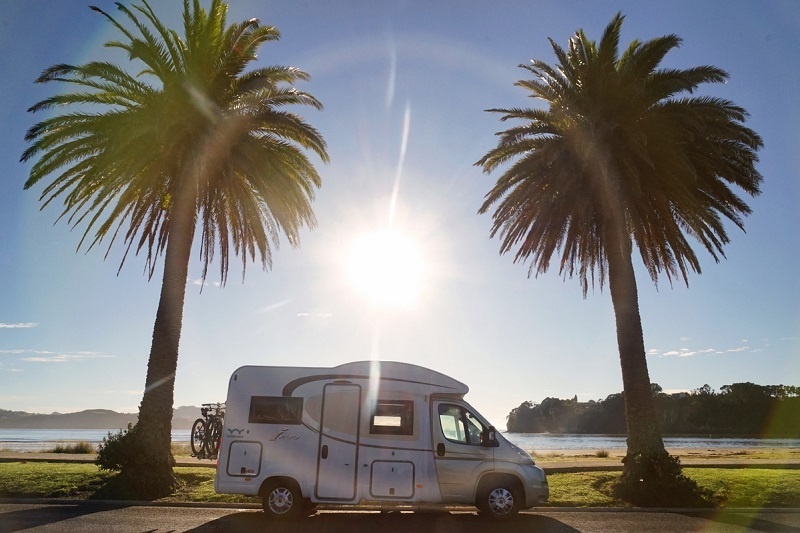 Do I Need Campervan Rental Insurance? 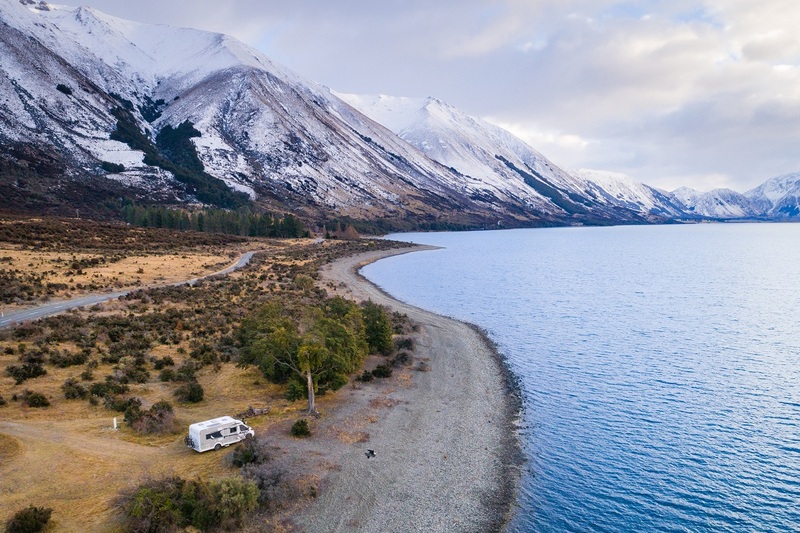 When it comes to your dream New Zealand campervan holiday, the last thing you want is an unexpected incident on the road delaying you and costing you money.